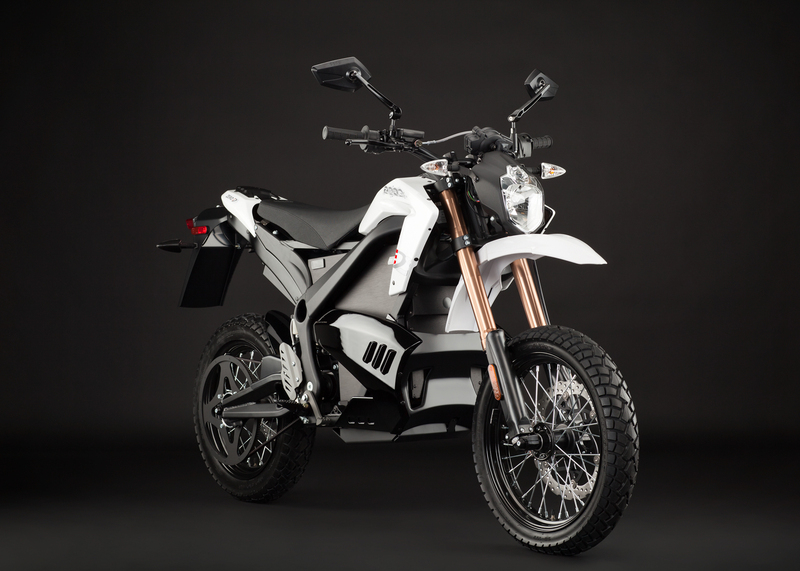 Zero Motorcycles has announced the full-commencement of production for its 2012 model line, which is expected to hit dealers in February & March of this year. 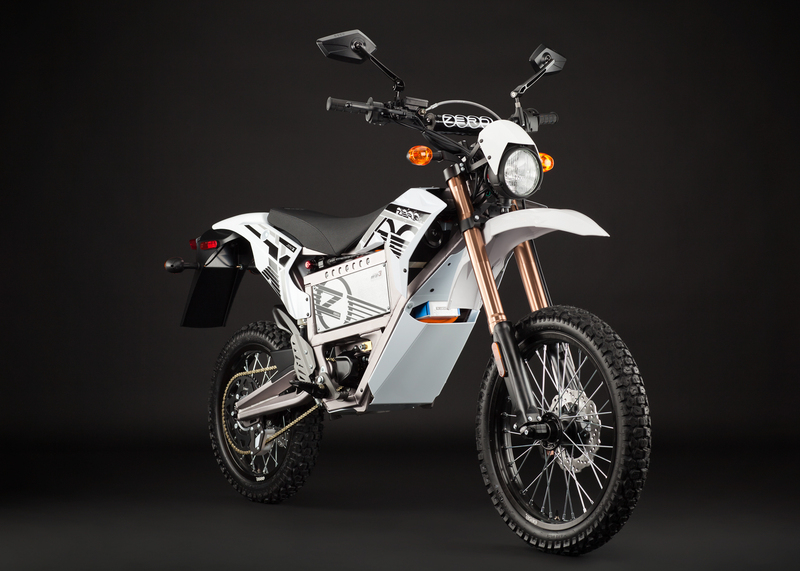 First off the line was the 2012 Zero DS back in December, though the electric motorcycle company has recently started building the Zero S, Zero XU, Zero X, and Zero MX at its Scotts Valley facility as well. 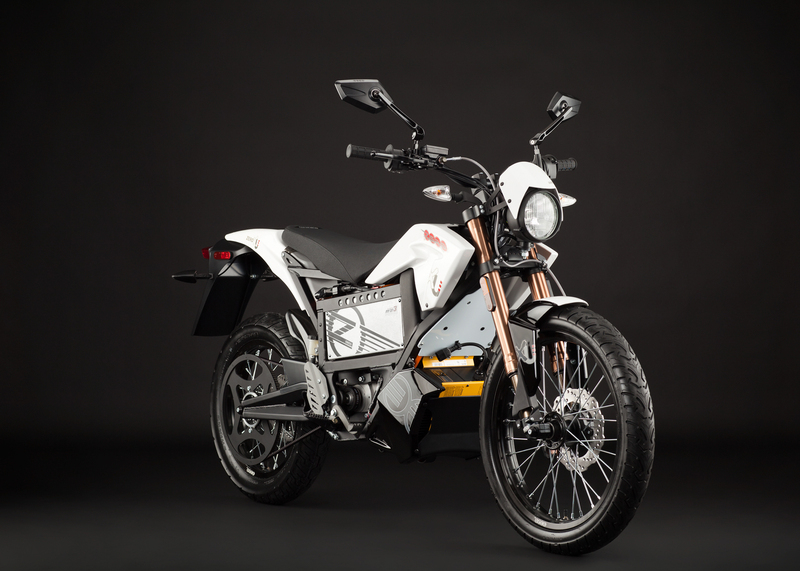 A story we broke back in November, Zero Motorcycles debuted its important 2012 electric motorcycle line up at the 2011 EICMA show in Milan, with the 2012 range being a substantial improvement upon the company’s previous offerings. Boasting 6kWh & 9kWh battery packs, the 2012 Zeros have nearly double the available energy on board, with the styling and performance aspects of the bikes have been improved upon as well. 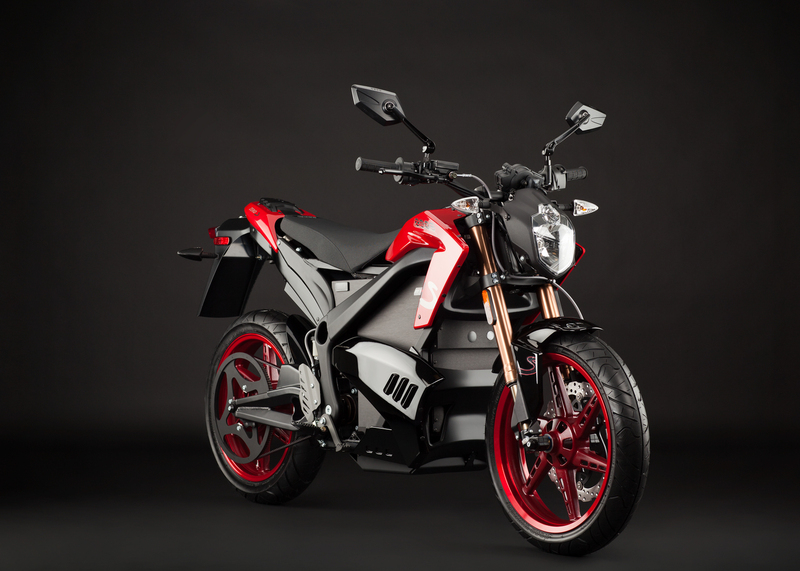 Zero claims that the street-focused Zero S can hit up to 114 miles on that 9kWh pack (and also does a top speed of 88 mph on its new motor), making it more practical for the urban commuter. 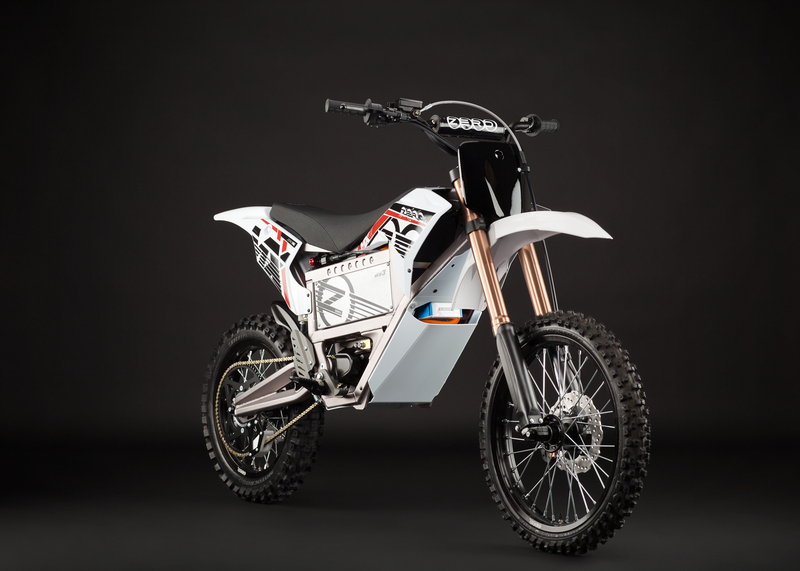 For 2012, all of Zero’s street models feature new brushless motors, and include regenerative braking, which charges the motorcycle’s batteries during deceleration. This news also means that A&R can theoretically pick up a Zero S from the company’s Scotts Valley HQ, and make it back to our Oakland office on a single charge (a 76.7 mile trip according to Google). This is a claim we hope to test in the near future, stay tuned for our “Living with an EV” series.